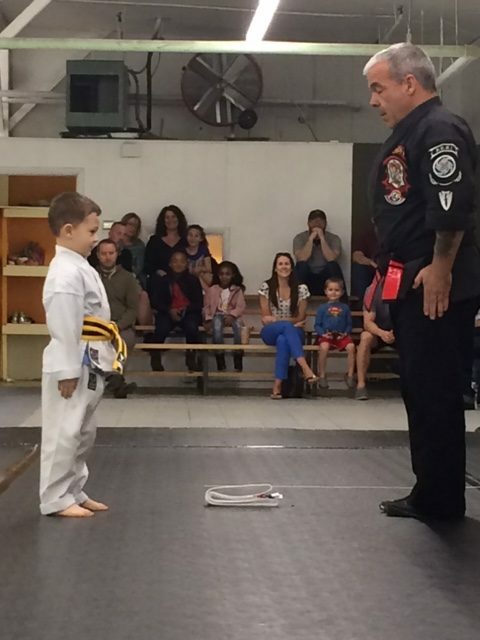 Our newest Tiger Belt. Congratulations!! 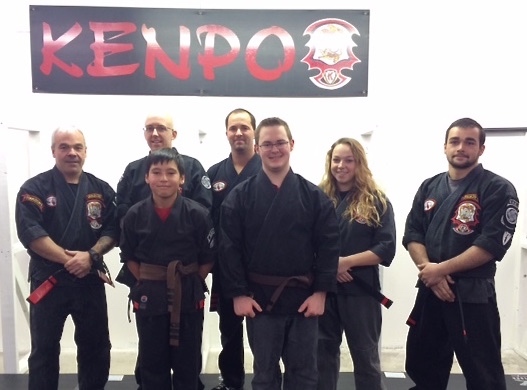 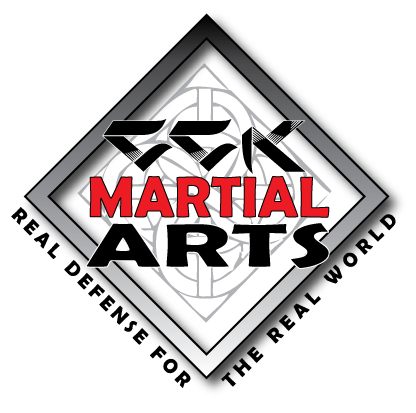 Congratulations to Josh on his promotion to 1st degree Brown and Damien to 3rd degree Brown; a huge accomplishment in Kenpo and a testament to the time and dedication they have invested.